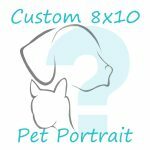 This listing is for a beautiful 11 x 14 portrait of your pet using either watercolor, colored pencils, acrylic paint, or a combination of media. 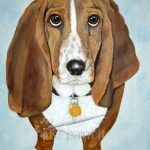 Look in my shop for samples of my paintings and drawings. I absolutely LOVE painting animals! 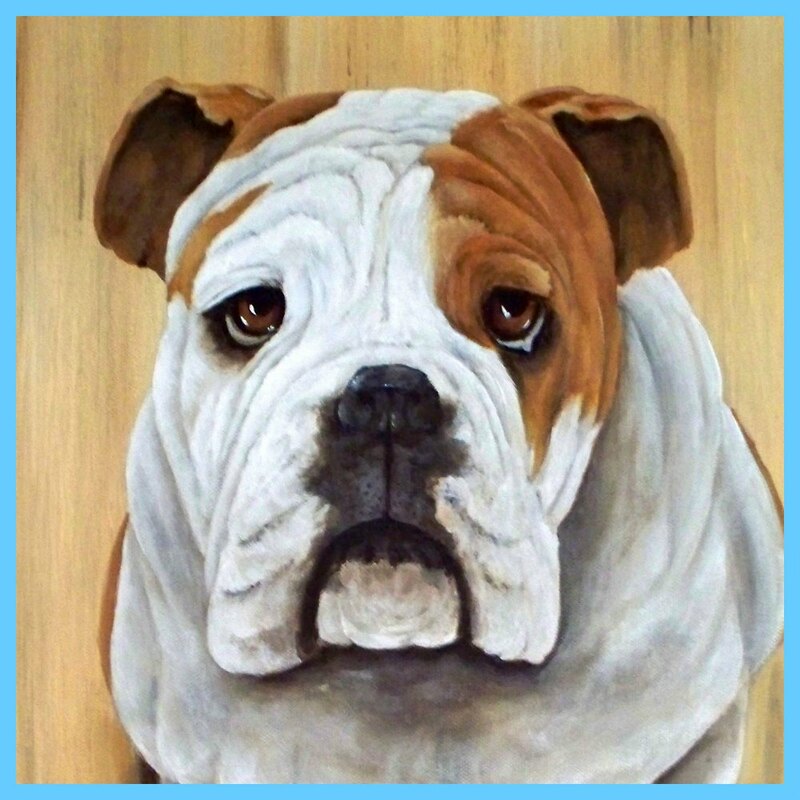 There is a point in every painting, usually when I complete the pet’s eyes, when the canvas feels like it ‘comes to life’. It’s not required, but I really like knowing your pet’s name. I work from photographs that you provide of your animal once the order is received. 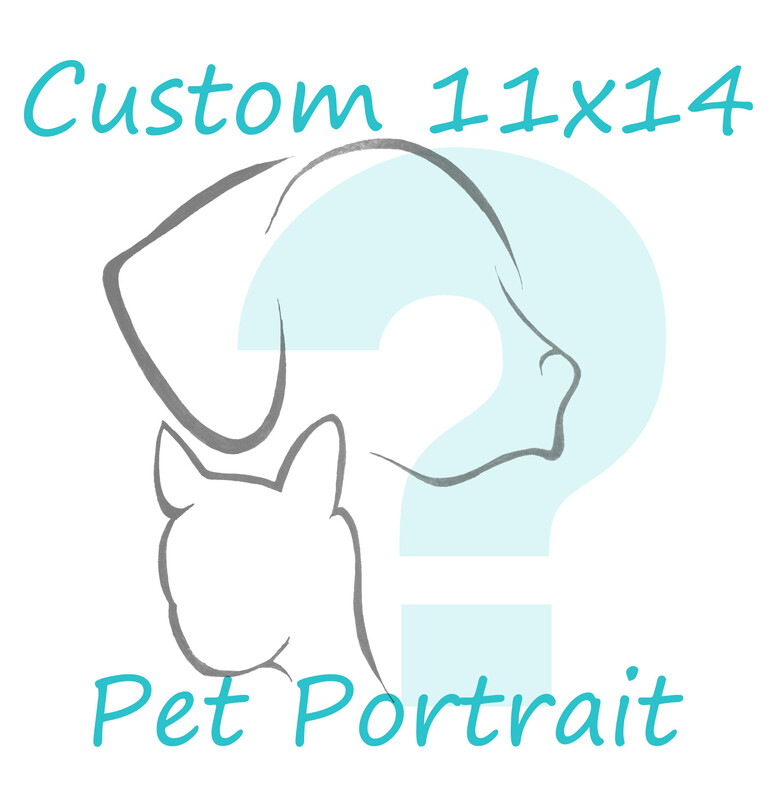 The better and clearer the pictures, the better I can capture your pet’s personality. You most likely love every photo of your furbaby but there will be a few that portray his or her uniqueness. That’s the photo I want. If it’s not the clearest, you can send others too and I actually recommend more than one photo so I can see coloring and markings. You can choose any color for the background. 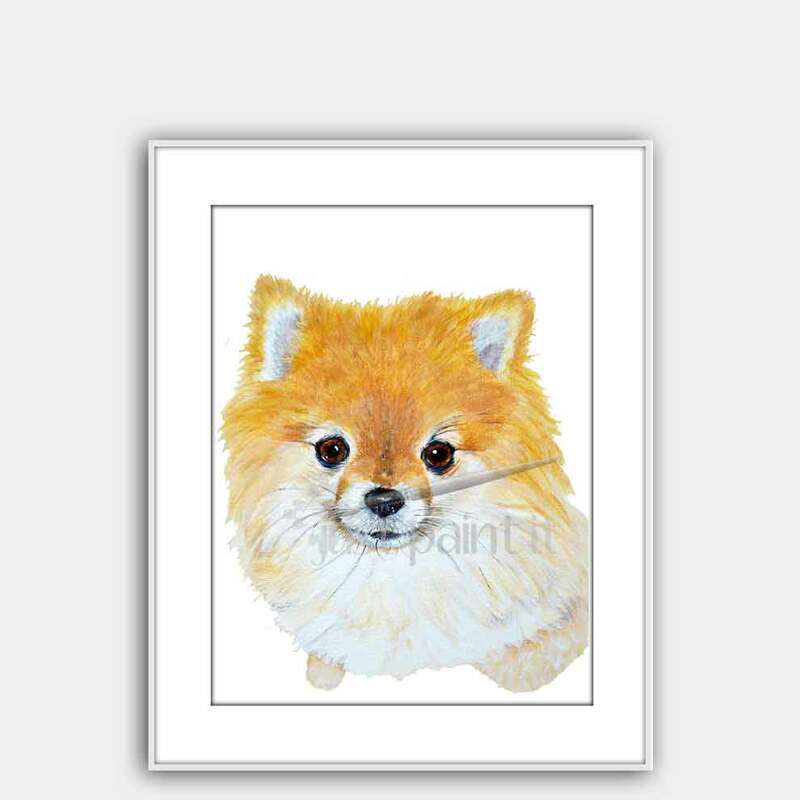 A digital photo of the portrait will be emailed to you prior to shipping to make sure you absolutely love the portrait! The portrait can be created on archival quality watercolor paper or artist canvas, depending on the media used. If painted on artist canvas the colors will be taken on to the edges so it will be ready to hang with no framing necessary! Portraits are completed based on first come-first served basis. Charges for shipping will be invoiced upon satisfaction of portrait proof. You will also receive a high resolution photo of the portrait so you can make other photo gifts and items.